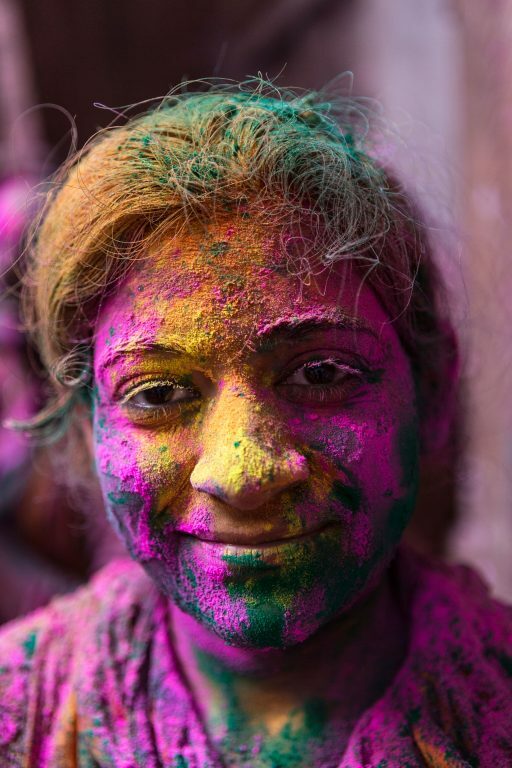 In India a riot of colour pervades its religious festivals. Every shade has a significant meaning or represents an emotion. But we are all influenced by colours. So perhaps it isn’t surprising that they have started to find their way into the driving experience too. Autumn is coming – it is slowly getting colder, but also much more colourful. Red and yellow leaves shine out. This is a time for long walks in the woods and cosy evenings with friends and family. Other regions are also experiencing this interplay of colours, which affects everyday life and the general mood. People living in southern India will, however, have to wait a couple of months more. The Holi will shine with all colours of the rainbow. Cows are besieging the narrow streets of Vrindavan, troops of monkeys are moving across the flat roofs in search of leftovers. 60,000 inhabitants are slowly waking from their sleep. Rising seems a bit easier to them now. The northeast trade winds are bringing cold air from the plateau in Uttar Pradesh for several months. Most dwellings are not heated and thus scarcely provide any protection against the frigid low night temperatures. These days, the mercury is rising at least a bit higher during the day - and with higher temperatures, people are also in high spirits. 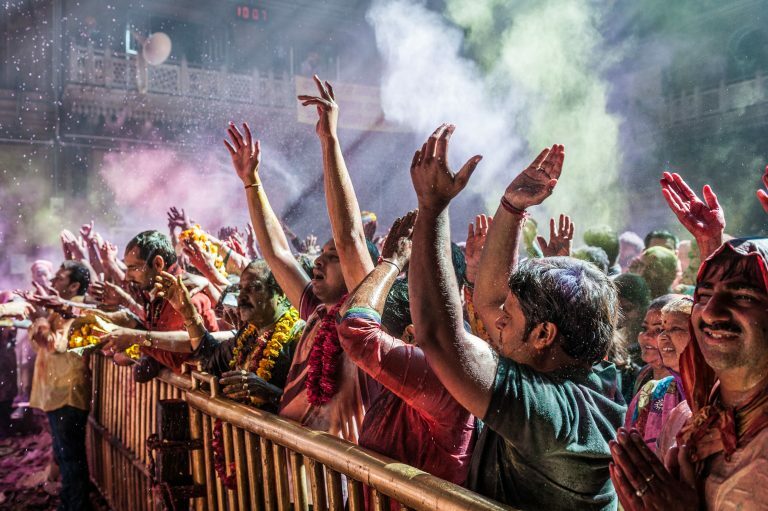 Every year in spring, thousands and thousands of people head to Banke Bihari in Vrindavan, India, to celebrate the start of spring. It is the official beginning of spring today in Vrindavan. Holi, one of the oldest, most popular and most flamboyant of Indian feasts is celebrated today. Nearly imperceptible rustling can be heard all over the city. The cows are nowhere to be seen. Instead, the narrow streets are filling with more and more people, some of them calmly others chatting merrily with friends, colleagues or their families. At the crossroads, the swarming streams of people are merging into a compact flux. Their aim: Banke Bihari, one of the biggest shrines in the country. The temple is dedicated to Krishna, who grew up in Vrindavan and allegedly where he fell in love with his friend Radha. The 22-year-old Apurwah travels with her family to Vrindavan every year. The mass of worshippers gets stuck in the end. The view of the sky is free, unlike the way forward. Insurmountable walls made of sandstone surround the temple hall. A quivering Radhe, Radhe is coming out of the depth of the temple. The chanting should emphasize the presence of Radha in nearly every earthly interaction. It is a greeting, an apology and a farewell at the same time. It is only during the celebration of Holi, when people are allowed to behold the black statue of Thankur. At other times, the representation of the young Lord Krishna remains veiled and is to be protected against evil looks. Everybody yearns to see it. We can get neither forward, nor back now. It is hot in here and the temple is full to bursting, filled with sounds of screaming, blaring and cheering. And above all that, shrill trills of the whistles which are used by the guards to make the crowd move on through the temple. Squeeze forward, have a look and go! Next! Elbows, shoulders and limbs seem to be everywhere along with little children among all that. A man is boosting the crowd from crackling loudspeakers. The air is overflowing with power and energy. The curtain is lifted and the audience becomes ecstatic at the sight of Lord Krishna. The hands reach up to sky and the worshippers throw themselves with humility on the floor. The Brahmas armed with giant water pumps are sluicing the crowd with floods of colourful water from a platform. Full buckets are poured over the heads. The crowd is soaking wet; and happy. When the curtain is lifted and the audience becomes ecstatic at the sight of Lord Krishna, they reach their hands up to sky. All people are colorful and all are equal – no matter which caste they belong to or what their status is. 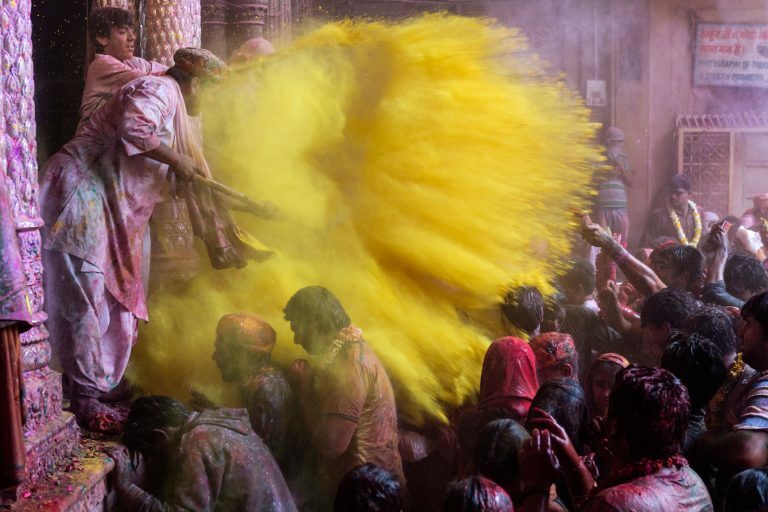 Then, Gulal, the colourful powder, is being catapulted from platters over the heads of the gathering. After the ceremony, Apurwahs face is beaming through the pink and yellow and green colors. 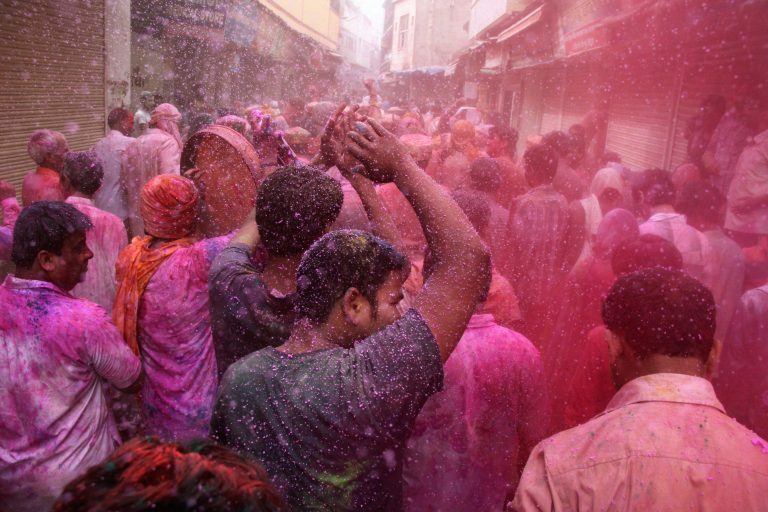 Gulal, the colourful powder, is being catapulted from platters over the heads of the gathering. Tiny particles are mingling with the incident rays of morning light, giving rise to a bizarre play of colours. People are changing colours like chameleons from red to yellow, blue and green. Crimson rose petals are pouring down like rain on people. It is a breathtaking atmosphere in which Lord Krishna is praised in unison. Outside the temple walls, a colourful game is going on: Buckets full of water are being poured down from the roofs on the passers-by. 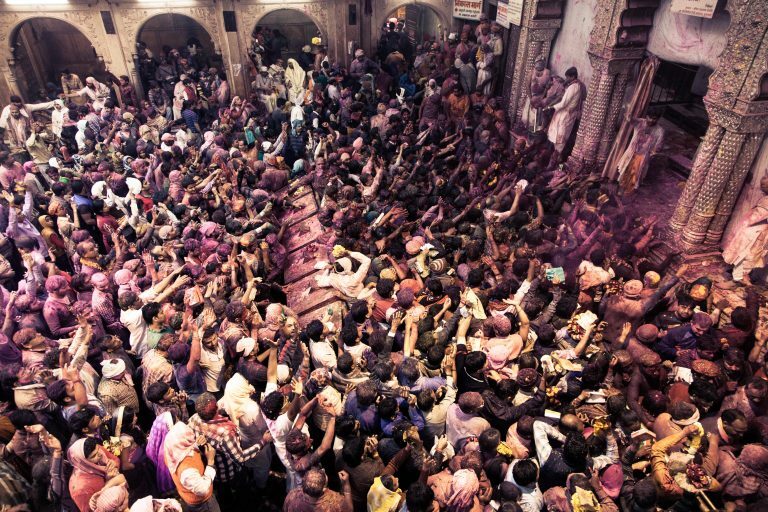 Old and young, men and women, all are mutually sprinkling the gulal powder on each other. 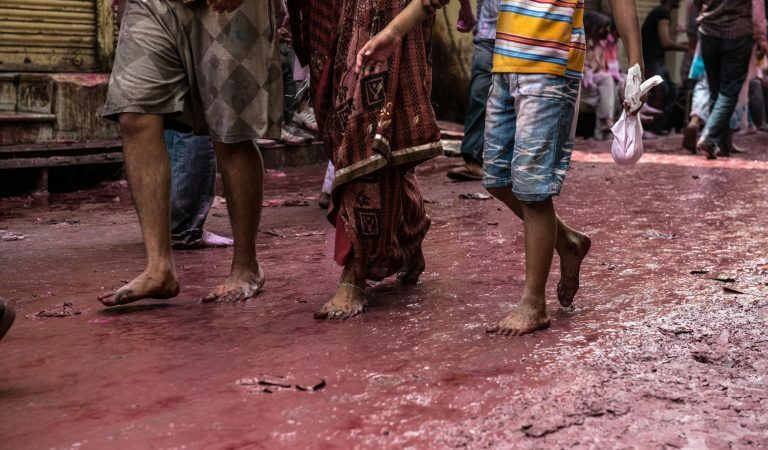 Whole streets are flooded by dark crimson, the dominant colour of Holi. It symbolizes purity, joyfulness, power and vitality. Yellow stands for life, light, truth and immortality. This is the reason, why Indian brides wear yellow dresses before their wedding, to ward off evil spirits. In Hinduism, green can mean life as well as death. Blue is a symbol of divine enlightenment as well as the highest consciousness. Outside the temple walls, the colourful game is continuing. Every culture has its own colour symbolism: In Europe, green is seen as the colour of hope as well as envy; it is also associated with anger in France. Blue symbolizes coldness, sometimes jealousy or anger. In art, red often stands for love, but also anger, danger or fire. These regional differences were often determined by the surroundings. In Arab countries, deserts dominate the landscape and green is rare – and that is also why it became Islam’s sacred colour: „To behold green is God’s service,” was allegedly said by the prophet Muhammad. These differences pose many challenges to the developers of international enterprises, whether due to cultural determination or personal taste. The choice of colours for car paint is nearly unlimited. 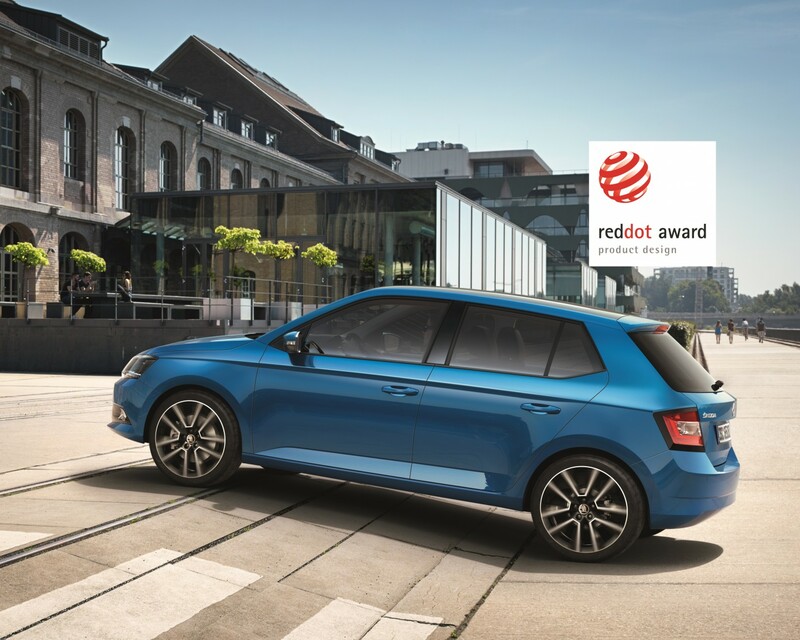 The designers of the ŠKODA Company have gone a step further: Ambient lighting enables a full customization of interior lighting of the new models SUPERB and KODIAQ. The driver can decide, if he wishes to switch on the interior lighting elements at the same time, or if certain zones of the interior should be illuminated gradually and is also able to switch anytime between 10 different colours at will. 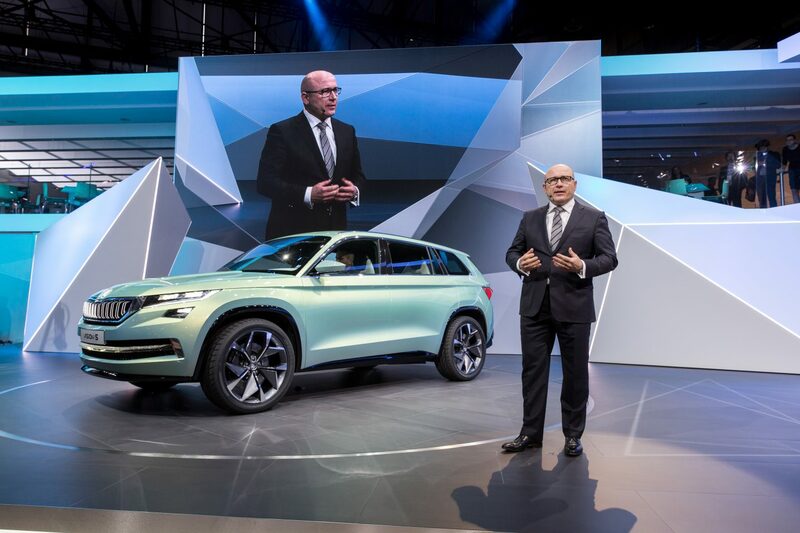 “Nowadays, cars are mass goods, hence it is only understandable that people wish more and more to customize their cars,” explains Klausbernd Vollmar, a colour psychologist. of interior lighting of the new models SUPERB and KODIAQ. of the interior lighting may influence the mood of the driver. 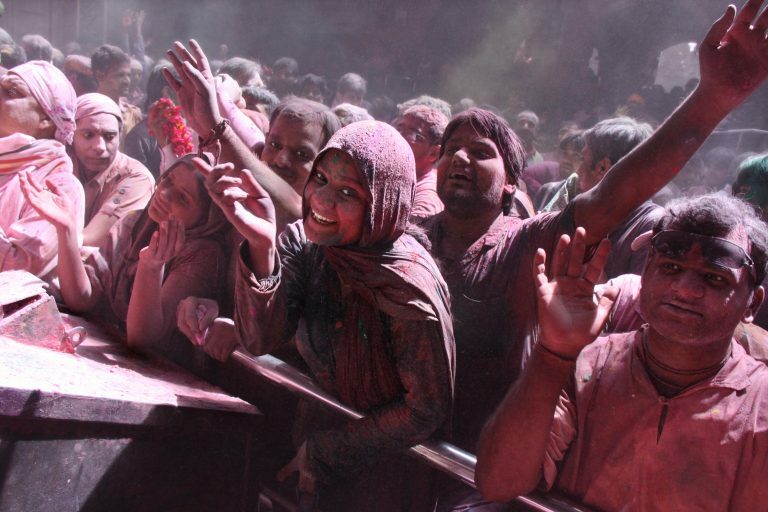 Whole streets are flooded by dark crimson, the dominant colour of Holi. It symbolizes purity, joyfulness. There is yet another reason for the innovation: Each colour influences the human psyche in a different way. “This means a significant contribution, because the colour of the interior lighting may influence the mood of the driver”, the expert explains. So if the driver is for example feeling tired during a night ride, he can boost himself using red lighting. „However, red may cause aggressive behavior. To avoid that, he should rather choose orange. It also is invigorating, but has a warming, yet friendly effect.” If the driver feels, on the contrary, overwrought, when, for example, on his way from an exhausting business meeting, he may benefit from blue lighting. “Blue decreases the heart rate and it thus has a calming effect”, says Klausbernd Vollmar. It really does not matter in the end, if it is a means of customization or equalization: Primarily colours create fun. There are good reasons, why we bring colour into our lives. With ambient lighting, people in Europe will be able to chase away the winter blues, too. 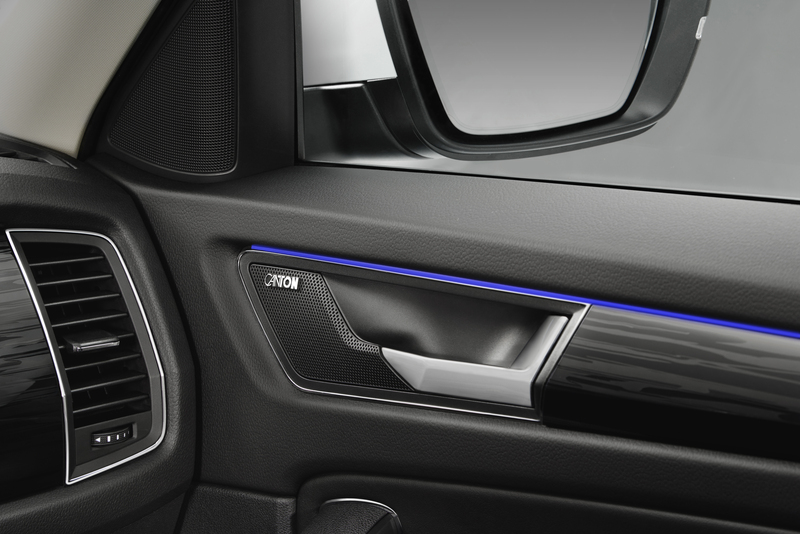 Gulal is available in various colours and so is the Ambient Lighting in ŠKODA SUPERB and ŠKODA KODIAQ.